Aviator 2 - 40% OFF! 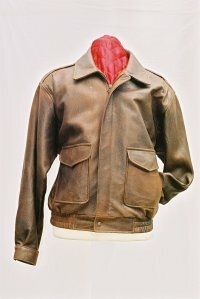 US style flying jacket made by The Leather Shop. Traditional Aviator in Antique brown lambskin. Style 584 - Now 40% OFF! Motorcycle tourer - 40% OFF!